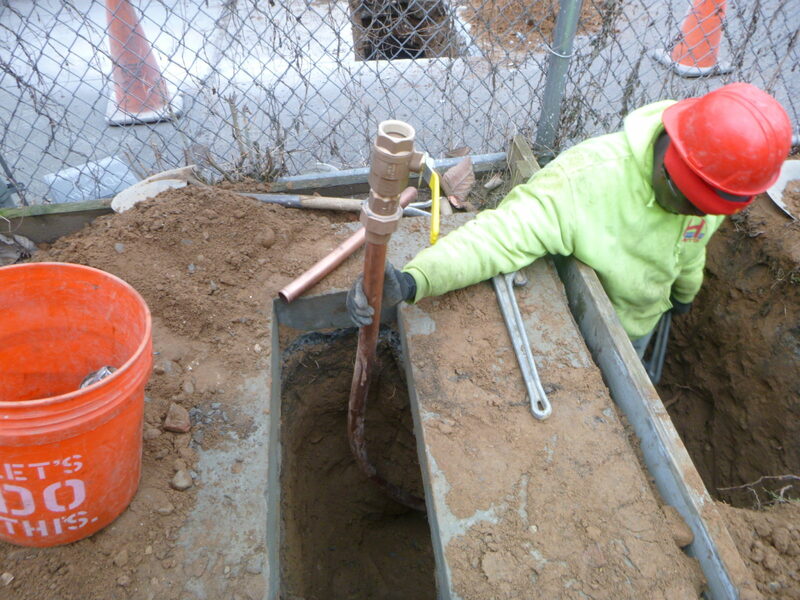 Over the previous months Harris Water Main & Sewer Contractors has joined forces with NYRP (New York Restoration Project’s) to assist in building a positive environment throughout Brooklyn. The NYRP continues to establish and develop gardens throughout New York City’s five boroughs and assist with creating tranquility for the community. 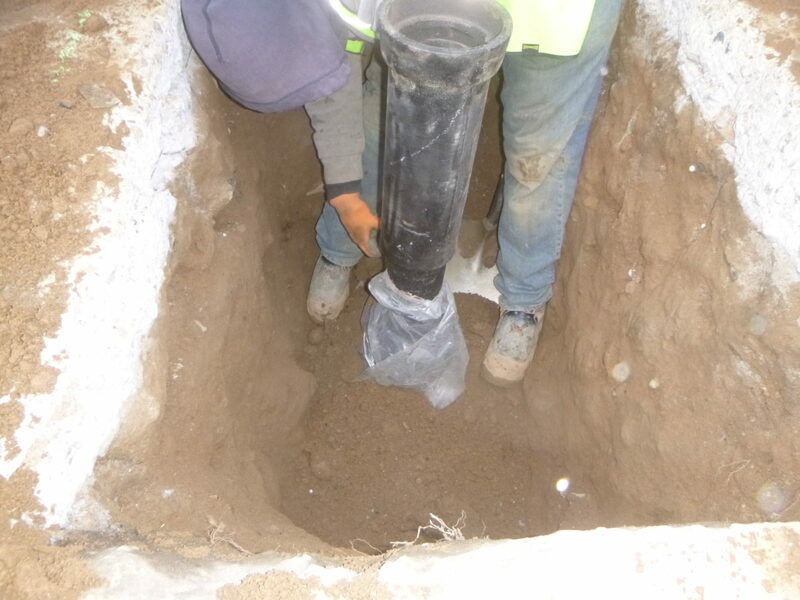 What makes a garden installation different from the typical? 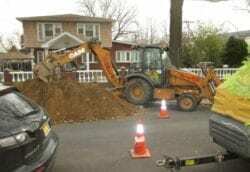 A standard domestic water main installation is very similar to the water mains we have been installing for the NYC gardens. 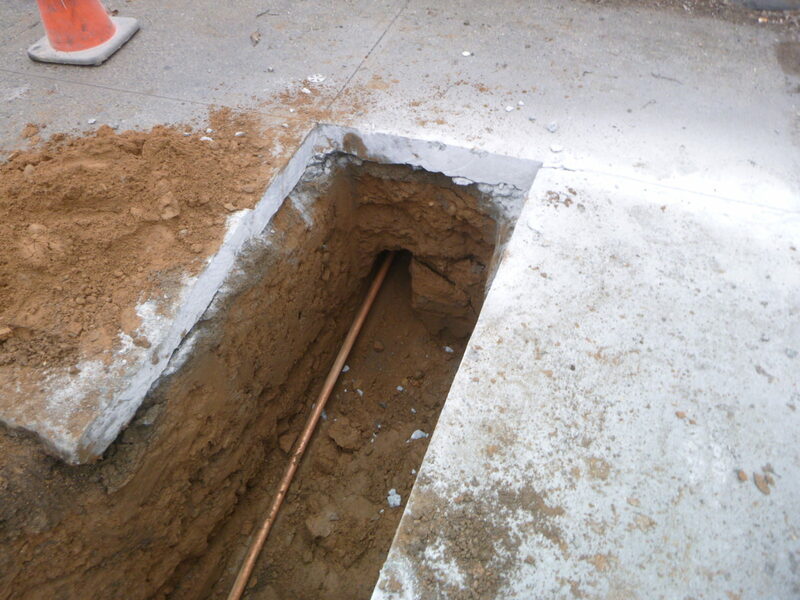 Both water mains are made of copper and they both connect to the city main at the tap connection. 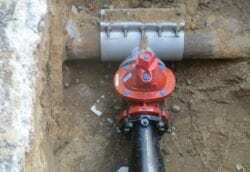 The primary difference is the requirement for additional shut off valves to be installed which is ultimately to avoid the pipes from freezing over the winter months. 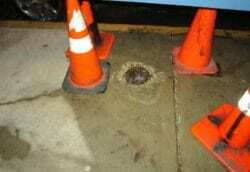 This project required one curb valve located within two feet of the curb line under the sidewalk and another valve just inside the property line. 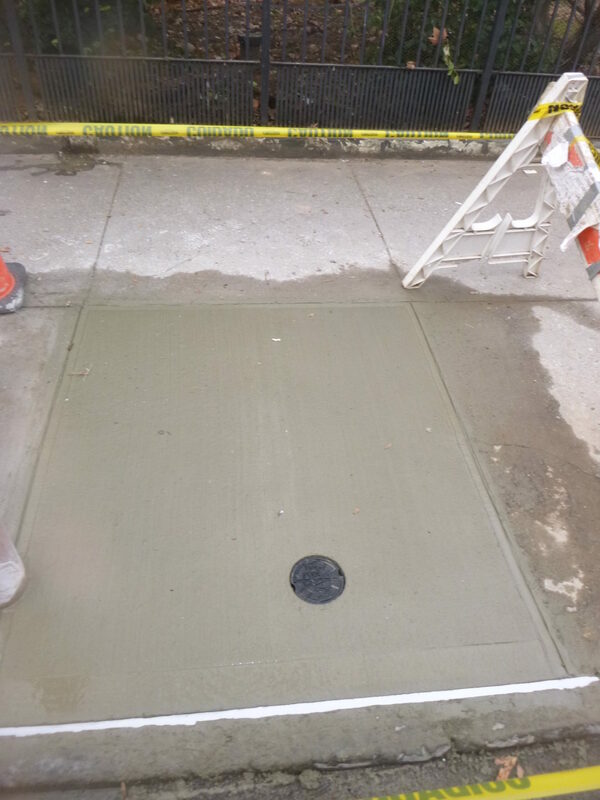 Once the valves are in we set a curb box sleeve which will allow the water to be turned on and off from above ground with a special key. 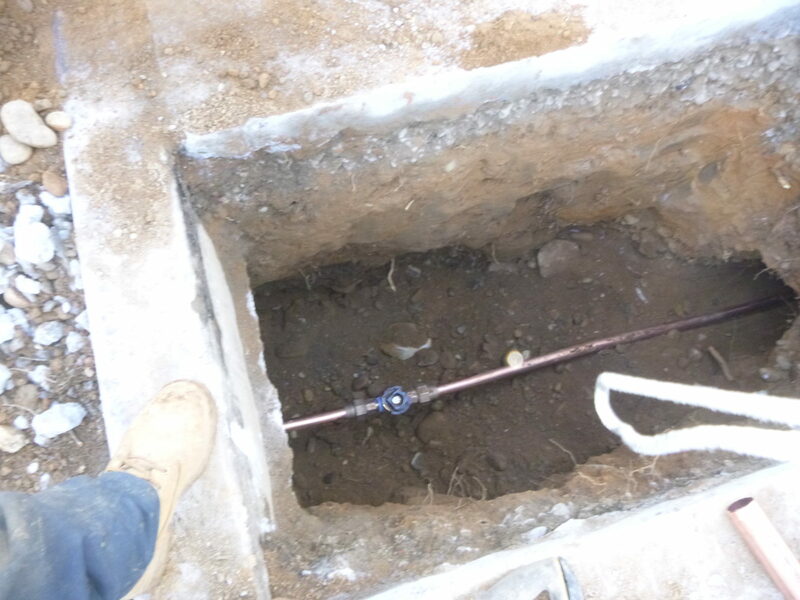 The final valve we installed is the main control valve which is installed on a concrete pad and will have a special enclosure built around the pad once the backflow preventer installation is complete. 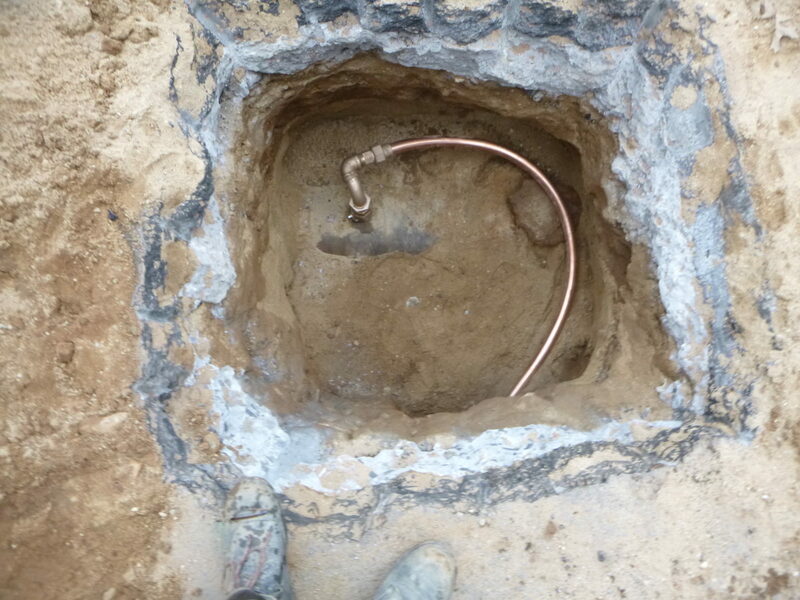 The installation included 11/2″ K grade copper from the street connection, to inside the property as displayed above. 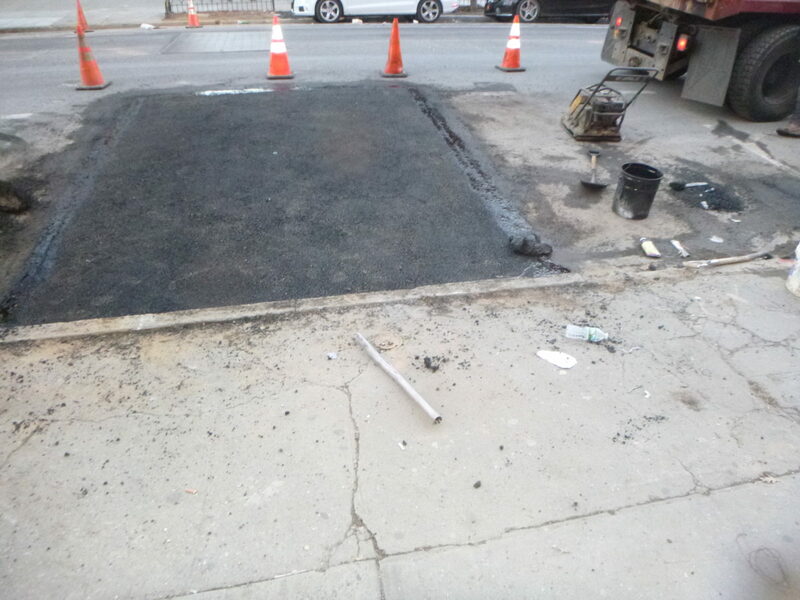 All of the excavations were backfilled in anticipation of the final restoration for the sidewalk and roadway. Who is NYRP & what is the mission?